Daily Archive for: "mai 12th, 2017"
May 12 , 2017. EN. 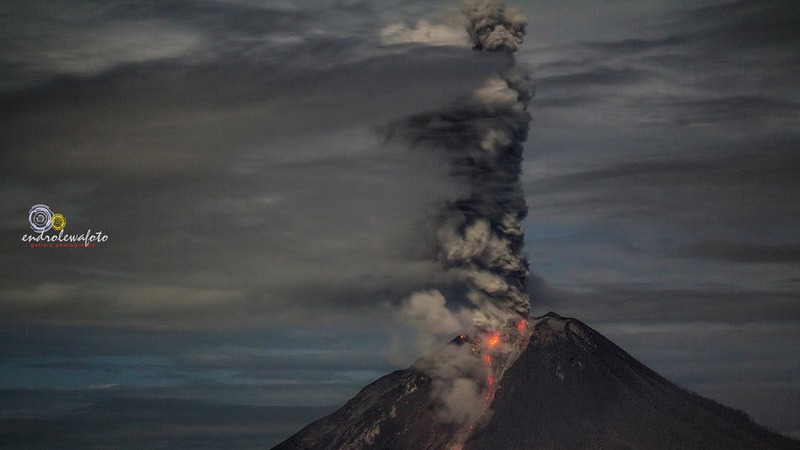 Sheveluch , Reventador , Sinabung , Poas / Turrialba . 12/05/2017. FR. 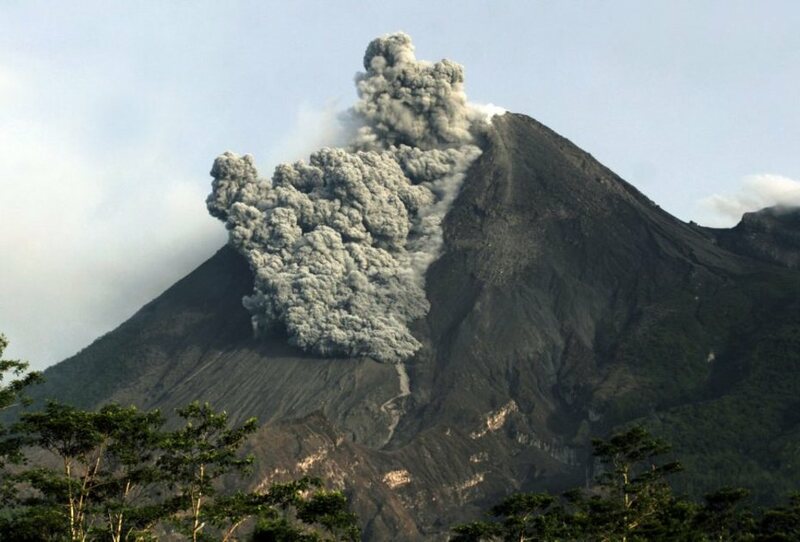 Sheveluch , Reventador , Sinabung , Poas / Turrialba .